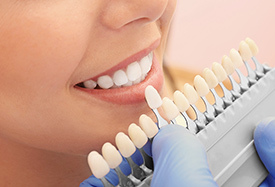 From routine cleanings and fillings to bruxism devices, Bedford Dentistry is equipped to handle all your dental needs. To help you understand your options, we've included descriptions of some of our leading services on this page. 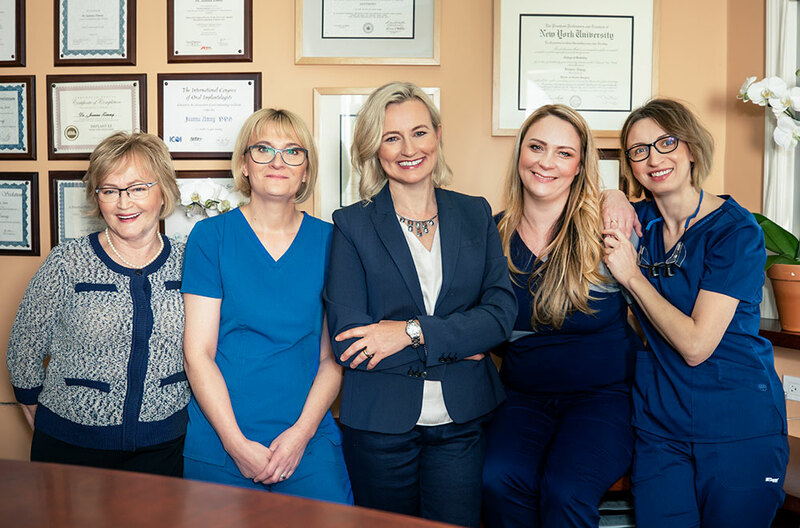 Our dedicated team of cosmetic dentists in Brooklyn will work with you to fully understand your dental history and treatment goals. 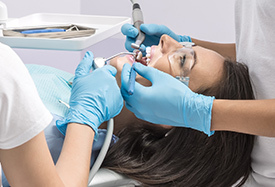 We listen to your concerns, address your fears and map out a dental plan that will help you achieve your desired smile and optimal dental health for a lifetime. We invite you to look through our website for a better understanding about our office, staff and treatment options. 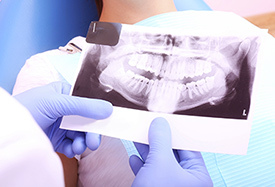 You can complete patient forms, browse our patient education library, and even request an appointment with our Brooklyn cosmetic dentist. 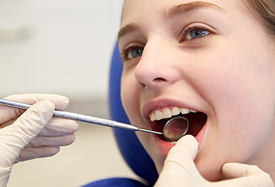 You will find all of the important information you need to make well-informed decisions about your dental health.